AlephLearningCentre | Explore. Discover. Experience. We believe Sunday morning Hebrew Classes should be exciting, engaging and relevant. 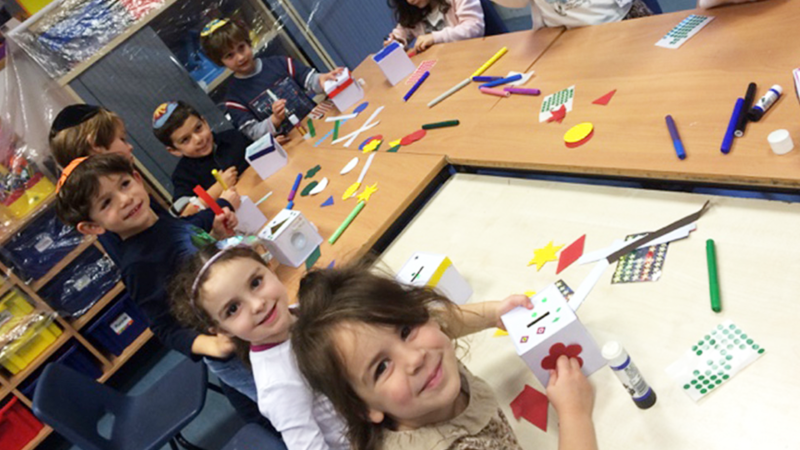 It’s essential that from an early stage children have a positive Jewish learning experience. Welcome to the Aleph Learning Centre! The beginning of a journey in Jewish Learning. At the Aleph Learning Centre we offer Jewish Education in a warm and welcoming atmosphere, where children are encouraged to discover and explore Jewish topics and traditions. Our overall focus is on ‘learning through experience’ – using the latest educational programmes. From the first day we place an emphasis on developing our students’ appreciation of their Jewish heritage and tradition. Our new syllabus combines interactive classroom studies, that bring Judaism alive, with a range of extracurricular activities including our ‘Funday Sundays,’ where children participate in hands-on workshops to prepare for the upcoming Jewish festivals. The Zone is our exciting and innovative teenage programme that offers modern, engaging and interactive learning. Participants join their peers to explore and debate Judaism and its relevance today in a fun and social atmosphere. The programme is run by dynamic youth leaders and includes trips and fantastic guest speakers. 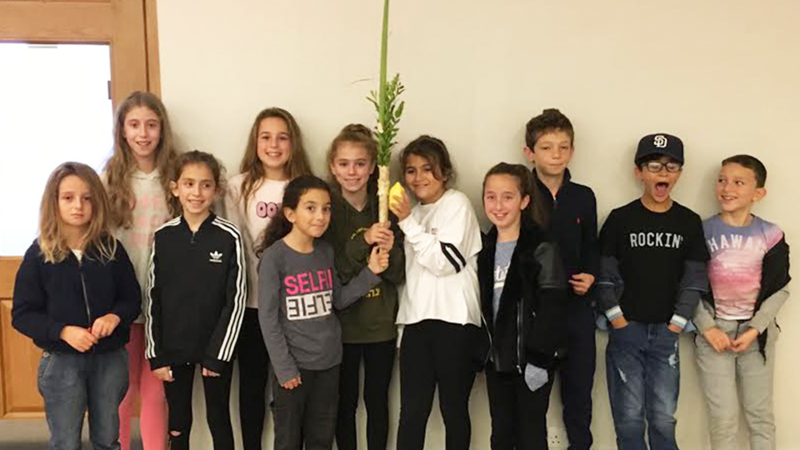 With over 250 children enrolled, at one of the largest Hebrew Schools in Europe, we look forward to developing the centre at Hampstead Garden Suburb Synagogue and encourage you to join us as partners in your children’s Jewish education. Our underlying approach is for children to enjoy their time at the Aleph Learning Centre and The Zone, and gain a positive Jewish learning experience, as a foundation to their Jewish future. 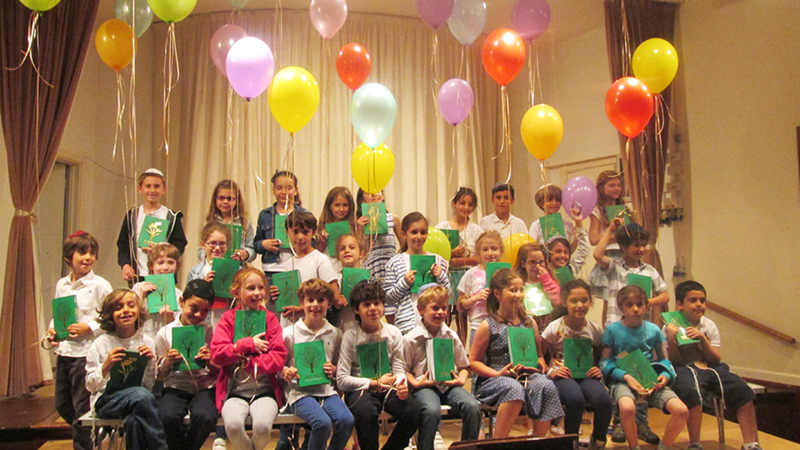 Our programme runs on Sundays and caters for children ages 4 – 15, school years, Reception to Year 10. At the Aleph Learning Centre, Tzedakah (Charity) is an important part of our curriculum and we aim to develop a commitment among our pupils to share with others less fortunate than them. We encourage all children Tzedakah every Sunday. We are delighted to have supported different charities in the past. 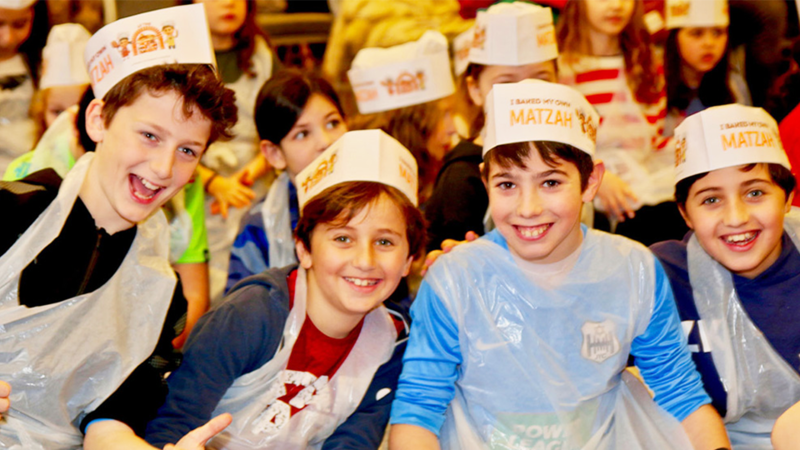 Most recently we sponsored a Chanukah party for orphan children of IDF soldiers. We also donated to Building Hope charity which improves living conditions for some of Israel’s poorest families. They carry out urgent repairs to their homes and provide support to help these families return to financial stability and independence. This was facilitated through My Israel, an organisation that supports small charities in Israel. The children loved their Hanukkah celebrations and they wanted to say a big Thank you to you’ Please see our photos.